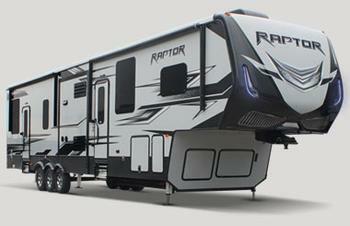 Keystone RV is recalling 95 model year 2018-2019 Keystone Raptor recreational trailers, model 353TS. The tires may rub against the frame outrigger while the trailer is being towed. Tire contact with the frame outrigger may result in tire damage and can affect vehicle handling, increasing the risk of a crash. Keystone has notified owners, and dealers will cut a notch into the frame outrigger that will provide clearance between the frame and tire, free of charge. The recall began November 20, 2018. Owners may contact Keystone customer service at 1-866-425-4369. Keystone's number for this recall is 18-339.